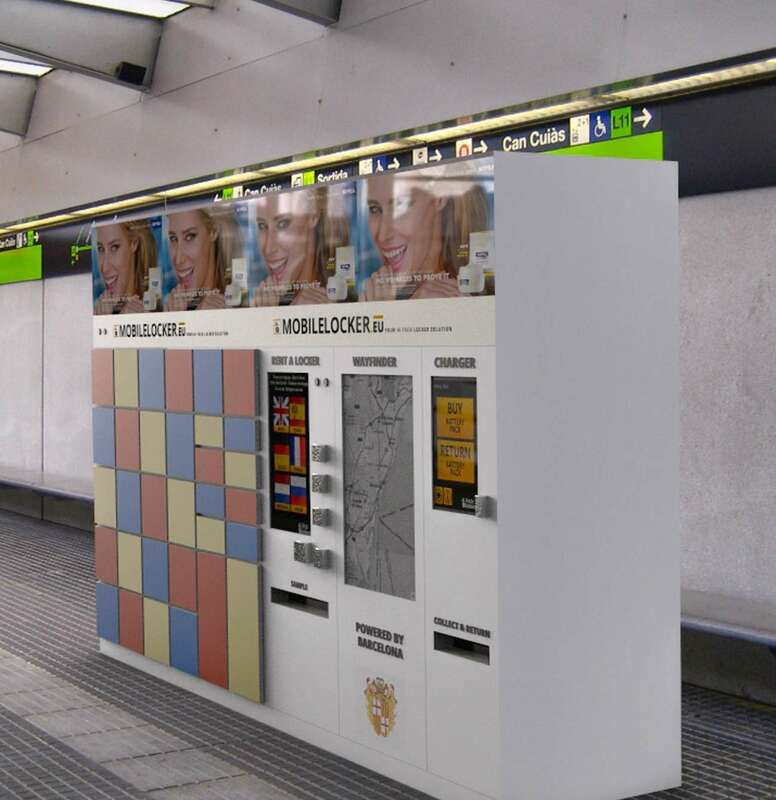 Mobile locker sees innovative systems in an urban context as an extension of citizens, government, entrepreneurs and visitors. Based on its typical characteristics, Mobile Locker plays a positive role in the world of growing e-commerce and intricate logistics. A positive effect on urban mobility, coupled with ease of use for customers and suppliers, are the most concrete results. the final piece in the mobility story or last-minute delivery of your smart city. 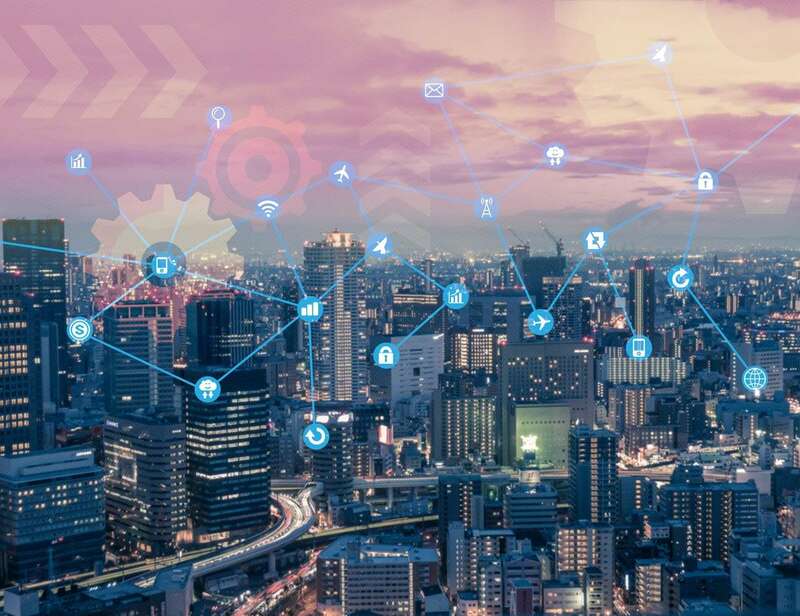 Due to environmental problems and traffic congestion, smart cities will increasingly switch to traffic-free zones. This will have an impact on the supply policy in the context of e-commerce and hands-free shopping. Our independence, multicarrier and white-label options provide the ideal solution for your city to help make this possible. support for sharing economy initiatives that try to strengthen the urban fabric at the district level. Open and flexible software allows grassroots initiatives to connect. Mobile locker opts for an open network in a closed ecosystem. We help give your location or city an extra financial boost by drawing up a sales and marketing plan. We think along to estimate the high and low season and the best locations. We also offer a sale and lease back option. Our lockers are also ideal for deliveries of e-commerce and parcel delivery in and around the (car-free) city centres so that the inhabitants can quickly and easily pick up their parcels. Mobile Locker uses an API for 3rd party integrations and can therefore also offer white-label units. The lockers at your location can also be fully lit in the colours/logos of the city, municipality or location for extra visibility. Other advertising models are also possible. The lifespan of our lockers is longer than the standard locker in the market. They are constructed in galvanised steel with an extra coating. The steel strip is no less than 2 mm thick instead of the usual 0.8 mm to 1 mm. The doors are also constructed in such a way that they are difficult to break open and have a burglar alarm. 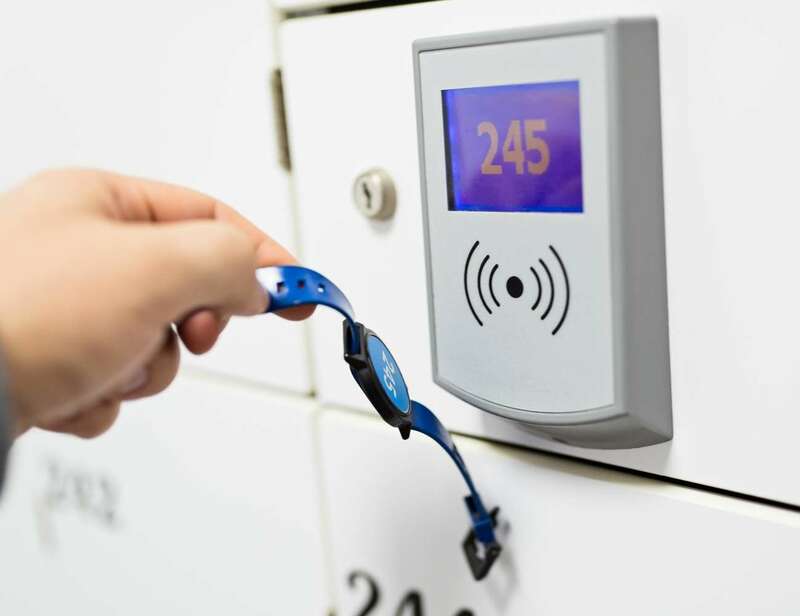 If desired, the lockers can also be equipped with GPS tracking. We dare to say that our lockers are ‘hooligan proof’. Mobile Locker has already successfully worked with several large companies, organizers or government agencies: De Lijn (BE), KBC, ING, Live Nation, etc. Contact us to discuss these cases in detail.